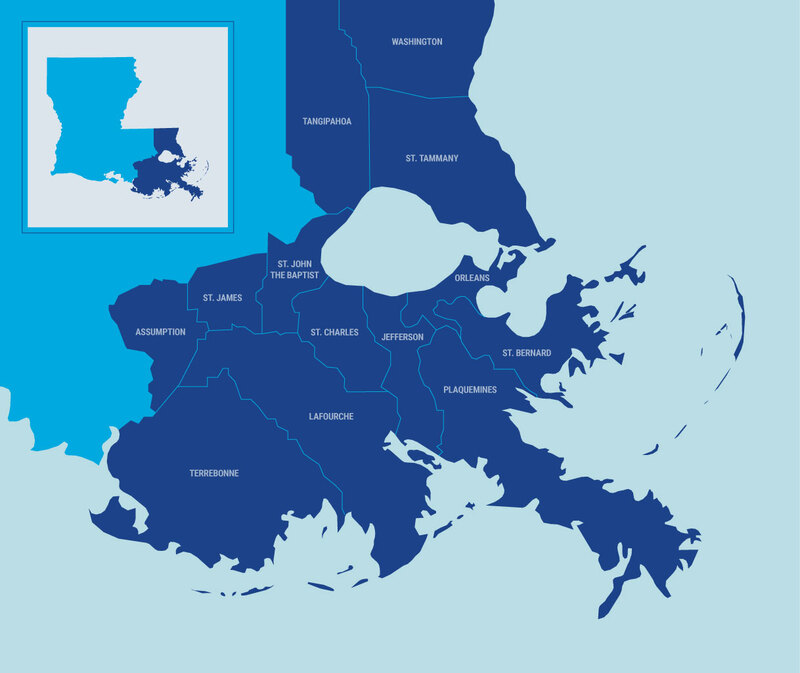 We proudly serve 13 parishes in the Greater New Orleans area, from the Northshore to the Bayou Region to New Orleans proper. GNOF doesn’t just work to help the city of New Orleans—we work to help all of the Greater New Orleans area. Because when our entire region is better off, we’re all the better for it. It’s why we’ve always strived to create a more united and thriving community for Southeast Louisiana—to make this a better place for all, now and for generations to come. If you have any questions about the communities we serve, please reach out below. To learn more about ways you can donate or get involved with the Greater New Orleans Foundation, get in touch with Allie Betts.